Welcome to these Enthusiasm Quotes of the Day from my large collection of positive, romantic, and funny quotes. A salesman minus enthusiasm is just a clerk. that makes a life worth living. and this luminous chaos of divine thoughts and feelings is called enthusiasm. way to teach easily and successfully. and the enthusiasm for the show from the audience has been just incredible. 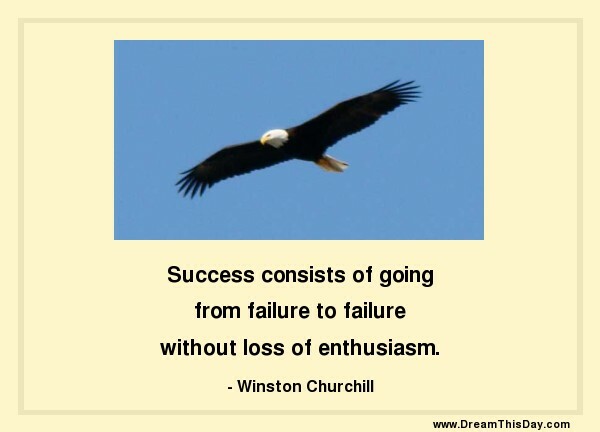 Thank you for visiting: Enthusiasm Quote of the Day.